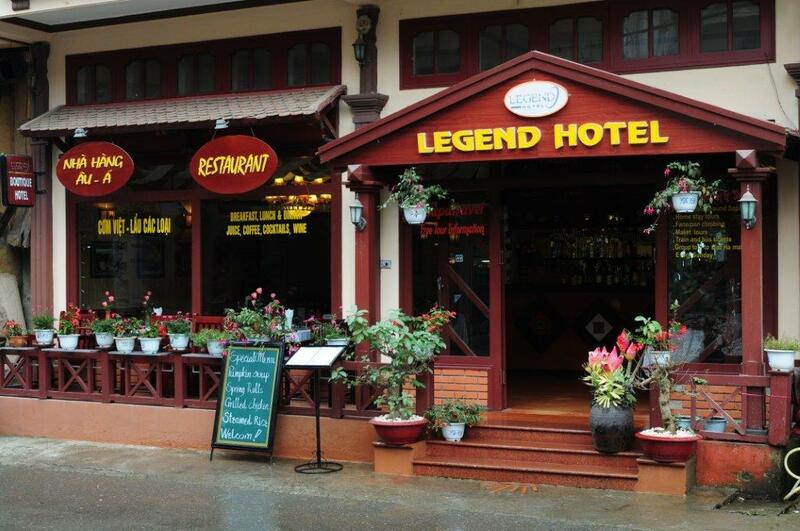 Legend Sapa Hotel Official Website | Exclusive deals! We are proud of offering a large menu with the most special & the most famous Vietnamese traditional dishes to feast the most difficult gourmets. 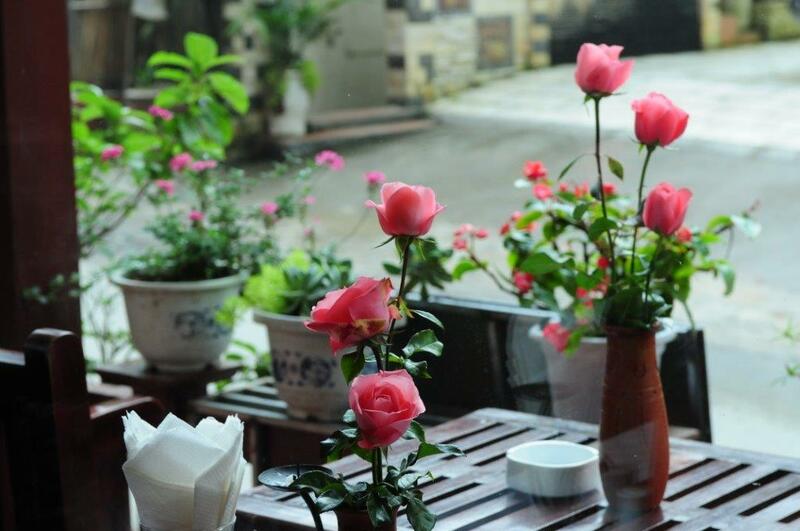 Once you come to Vietnam, come to Sapa, please do not miss a precious chance to get better understandings & enjoy Vietnamese traditional cuisines cooked by experienced Vietnamese chef at Cinnamon Restaurant well-equipped & cozy decoration Restaurant. Ideally located in the heart of Sapa town, on the foot of Ham Rong mountain, surrounded by the most ancient street, still known as Food Quarter, Legend Sapa Hotel is proud to be one of the newest boutique hotels in Sapa. 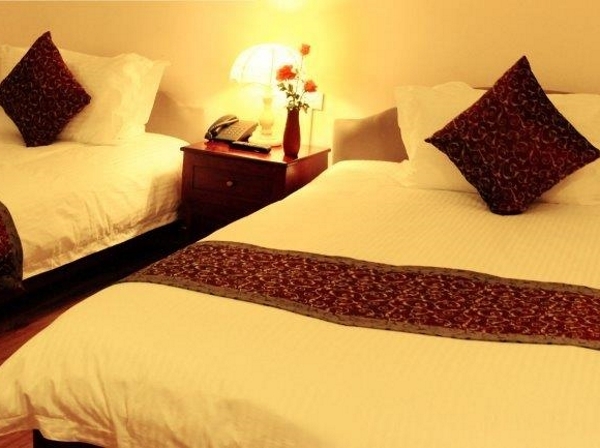 It is within walking distance of Sapa market, Sapa Church and the legendary Sapa love market. Legend Sapa Hotel offers 15 spacious rooms with city and mountain view and a modern and diverse range of services and facilities. 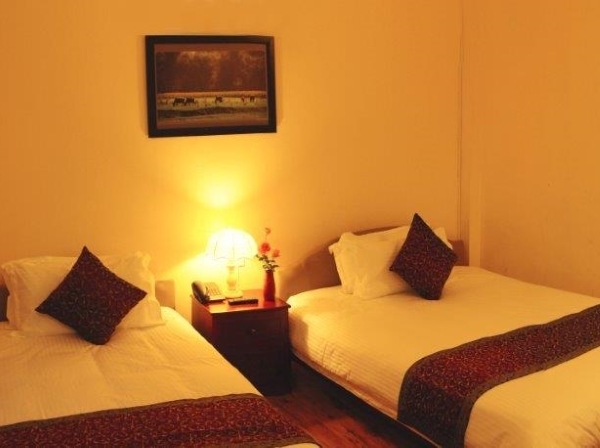 Moreover, our boutique Sapa hotel is renowed for its tranquility and comfort environment.The hotel's location is very convenient for guests with shopping complexes, banks, business establishments and centers of tourist interest, as well as eating and entertainment options all very close by. Our dedicated team with young, enthusiastic and friendly staffs are always ready to welcome you to come and enjoy the best services at hotel as well as the most interesting local attractions and tours in Sapa. Our Legend Sapa Hotel are available to help you discover Sapa, welcome you with a smile and simply help you to be the best you can be. © 2017 Legend Hotel. All rights reserved.